When it comes to monitoring of merchandising performance, companies face significant challenges arising from the specific of the work field reps perform. Merchandisers do their job mainly outside the office, so you can’t monitor their performance with your own eyes. Moreover, during the workday you are not able to ask a merchandiser, who is in the field, for an account of what has already beed done. Therefore, to implement field team performance tracking, companies need to leverage mobile technology that can provide real-time picture of retail conditions in the field. Merchandising software is a unique solution for CPG and FMCG companies to increase the efficiency of merchandising operations and provide unobtrusive field reps’ performance tracking. Empowered with a merchandising mobile app, your merchandisers are able to perform all the variety of merchandising activities using just their tablets or smartphones. Merchandising software implementation gives significant advantages for both office managers and field merchandisers. Using a merchandising software solution allows your merchandisers to perform in-store tasks very quickly, while minimizing mistakes and being more efficient. Office managers and supervisors, in their turn, receive an opportunity to track all merchandising activities in the field, getting time stamped and GPS-confirmed data as soon as it has been collected. The most wonderful thing about merchandising software is that your merchandisers don’t have to spend a single minute to report back to the office on the activities performed, and supervisors can easily get the exact information they need at just few clicks of a button. So, let’s see what exactly can be monitored and how the information becomes available at the office. Location tracking. Field merchandisers are constantly on the go, moving between points of sale during a workday. A supervisor’s responsibility is to ensure that all the locations were visited by merchandisers at proper time, and all the tasks at each point of sale were performed correctly. 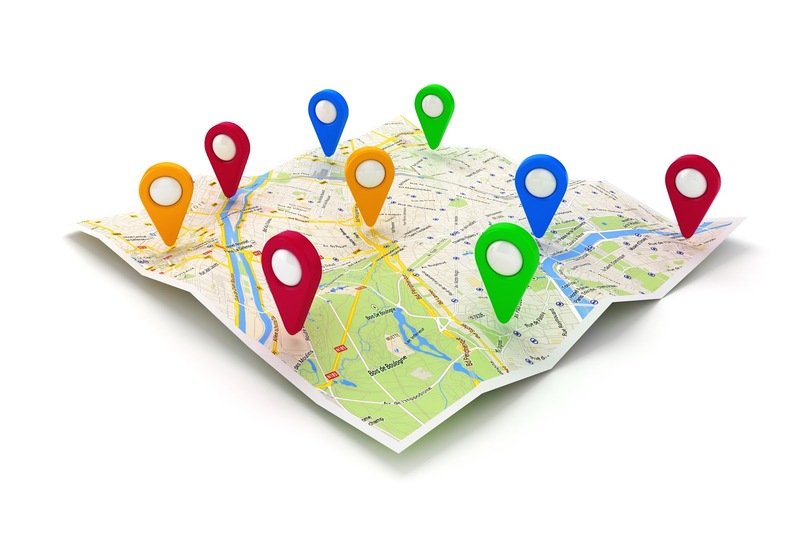 Merchandising software provides GPS-tracking of field merchandisers, so you are able to see their actual locations and keep watch over their routes for the day. Of course, your merchandisers might not want to be constantly monitored. In this case your job is to convince them that location tracking is for their benefit also. Field reps using a merchandising software solution to perform their duties at points of sale always have proof that they are visiting all locations, so they are protected if any controversial issue arises. Time tracking. Sometimes it’s really hard to estimate how much time merchandisers spends actually working, and if the time is being wasted. To complement location tracking, the up-to-date merchandising software solutions enable time tracking that allow clearly estimating the working time of each merchandiser. For merchandisers time tracking guarantees that they'll get compensation for the extra hours they’ve spend working and any disputable situations can be resolved fairly. How exactly does merchandising software work as a performance tracking tool? After the schedule is created and the tasks assigned, your merchandisers already have all the information in their tablets and are able to start performing retail visits and tasks using their tablets and smartphones. During a workday you can monitor merchandisers’ locations and routes in real time on the map. You are always able to reschedule appointments for merchandisers, change routes or to communicate with them directly via the application, making notes and remarks. As visits and tasks are being performed, you get time stamped and GPS-confirmed data from points of sale, including photos, numbers, text notes, electronic signatures, and even product orders. Time stamping and geo-tagging allows completely eliminating fraudulent reports – you can always see where exactly the activity was performed and how much time it has taken. Your merchandises now do not have to visit the office to get tasks and report back – the reporting is automated and doesn’t take anyone’s time. In addition, merchandisers even do not notice they are being tracked, because tracking does not interfere with their activities. You can always get the reports on locations and work hours at a click of a button, getting the exact data you need at the moment. Ready to take the advantages of merchandising software as a performance-tracking tool? Sign up today for a free trial or schedule a free demo to get more information on how it works.